Being left alone is an issue for dogs, especially since they are highly sociable animals. This could cause your dog to experience separation anxiety. 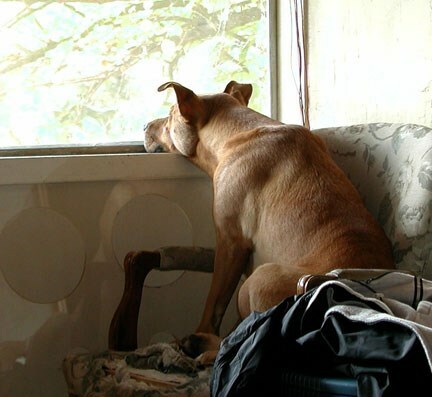 Although separation anxiety is a behavioral issue itself, this problem can cause other behavioral issues, including chewing, barking, and biting. The good thing is training can help with separation anxiety, and Sandlot K9 can help with that training. 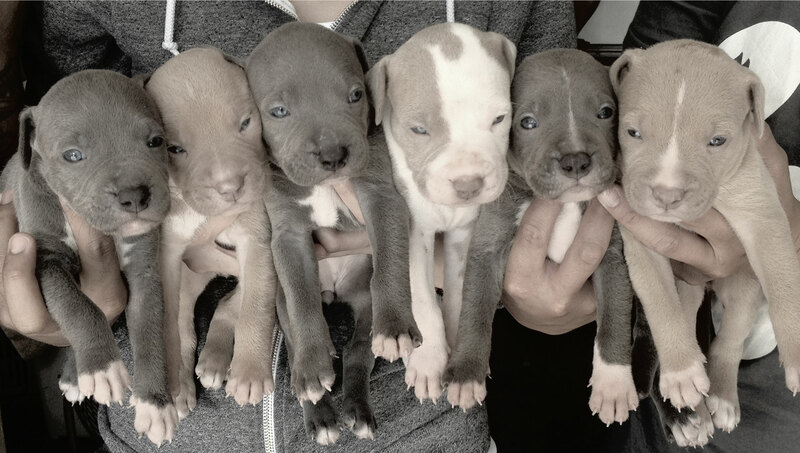 We have a professionally trained staff ready to help you choose the right program for your dog. At Sandlot K9, we evaluate your dog to determine what is causing the separation anxiety. In order for us to do this, we will have to take the time to determine what in your dog’s psyche is causing the issue. This is known as dog psychology, a practice we strongly believe in. Once we determine what the issue is, the training can begin. Do not expect the training to be successful after a day or two; it will take more time than that, but we can train your dog within a short time period. Do not worry; we will provide your dog with affection during the entire training process. Your dog will need to develop a tolerance to being left alone. Our training sessions will start your dog out at different levels, gradually increasing the time that he is left alone each session. We will exercise your dog while training, because it is a fact that when dogs are going through separation anxiety, they can have a lot of pent-up anger, which could ultimately end in disaster. At Sandlot K9, we have developed a variety of training techniques to help your dog overcome separation anxiety, which is why you should give us a call. 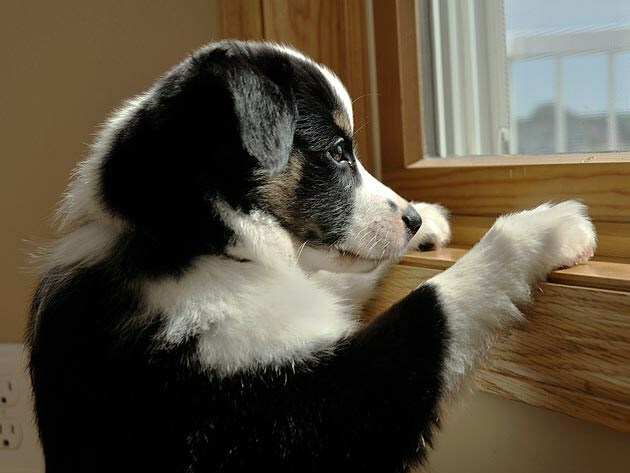 Separation anxiety is very common in dogs, and we are here to help. You want to help your dog deal with separation for various reasons. Failing to get your dog training – or help – for separation anxiety could lead to medical issues. Do not put your dog in that kind of predicament. 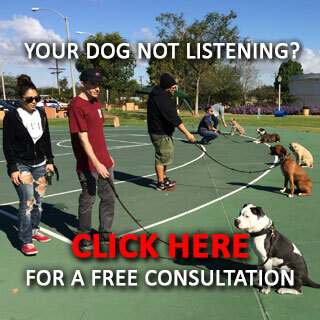 Call Sandlot K9 today and schedule a free consultation. We are ready to provide a solution to your dog’s separation anxiety!